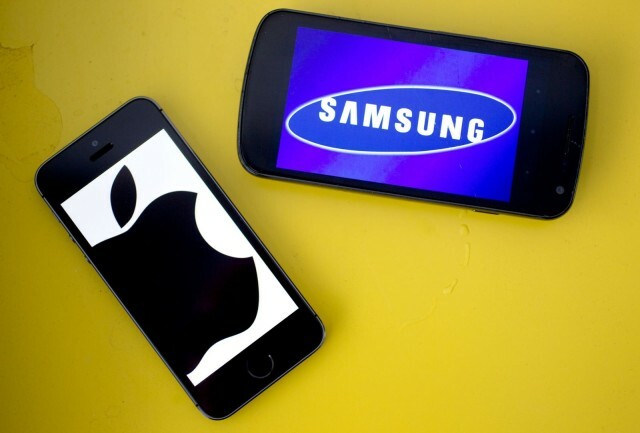 Apple was awarded $1.05 billion in damages from Samsung back in 2012. However, Judge Lucy Koh reduced this figure after finding errors in the calculations used to get there. In 2013, Apple was awarded $290 million, only for this to be appealed by Samsung to the Supreme Court. Jump forward to December 2016, and the Supreme Court agreed with Samsung’s argument that it was unfair to punish its entire profits based on one element of a design. Now, the case has been “reset” to 2012, meaning that the jury must reconsider Apple and Samsung’s arguments as though it’s 2012 again. And we’re still no closer to this case being settled, or to be companies reaching an out-of-court settlement.